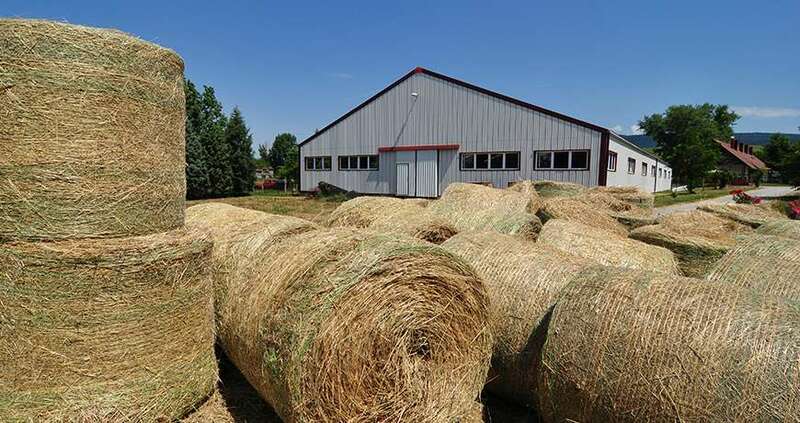 An indoor riding arena, recreational horse academy or a shelter for hay? Frisomat is your building partner. 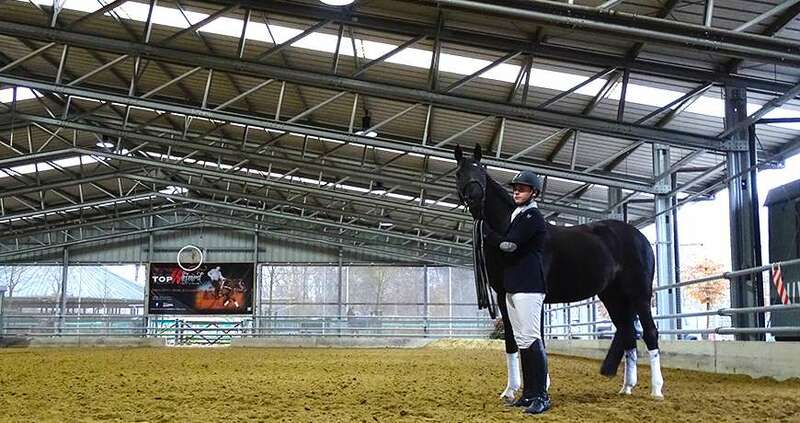 Building an indoor arena is a job for a specialist. It not only requires an understanding of technical elements, such as arena dimensions, but also knowing what it takes to create a pleasant environment. With all the needed comfort and safety for horses and riders. This is exactly what Frisomat offers you. 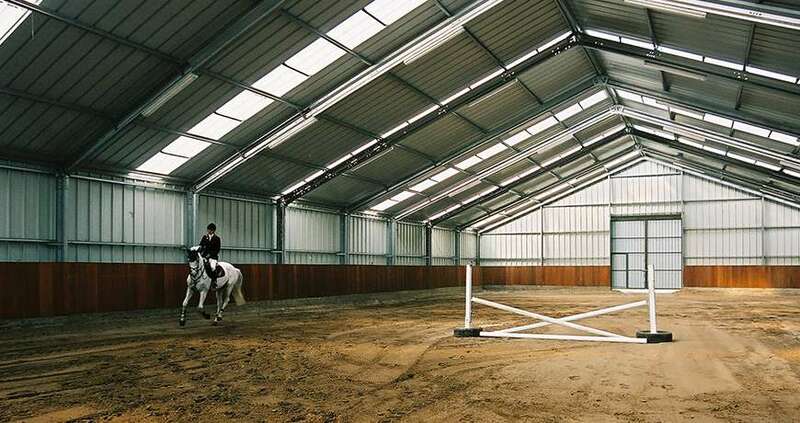 From riding hall to a building with stables, box stalls, tack room, material storage and treadmills. As a manufacturer and constructor of buildings in cold-formed steel, we are constantly optimizing our building solutions to adapt to your requirements. 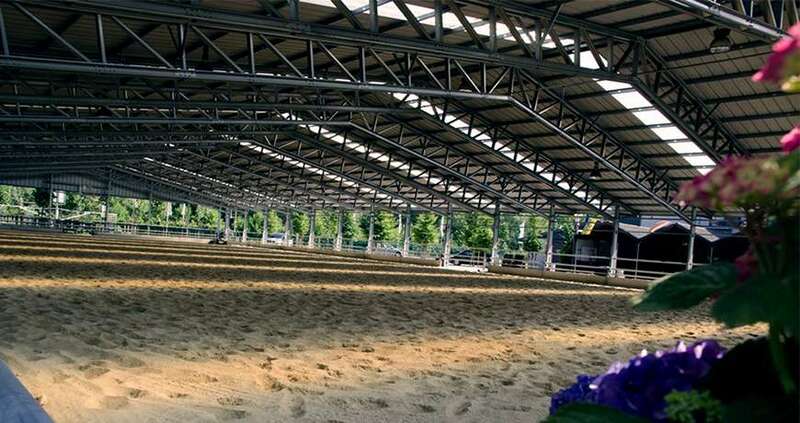 Looking to build a horse arena?